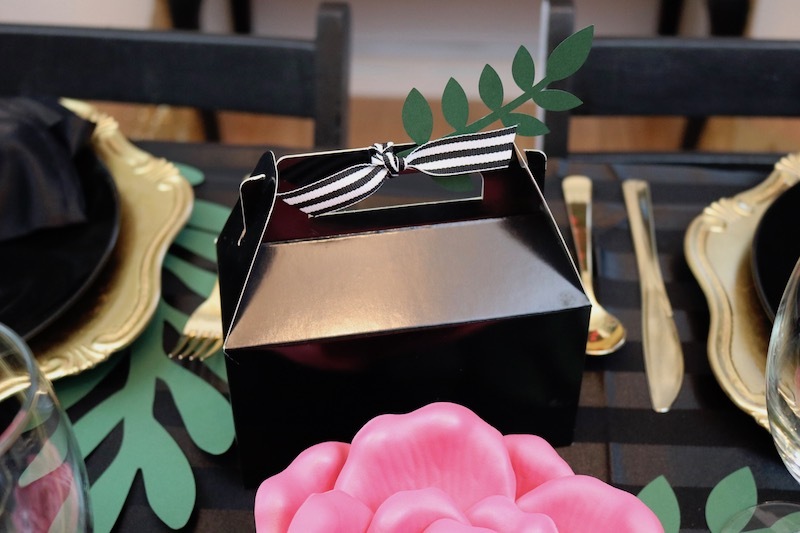 Birthday parties are a great way to celebrate that special person's big day! 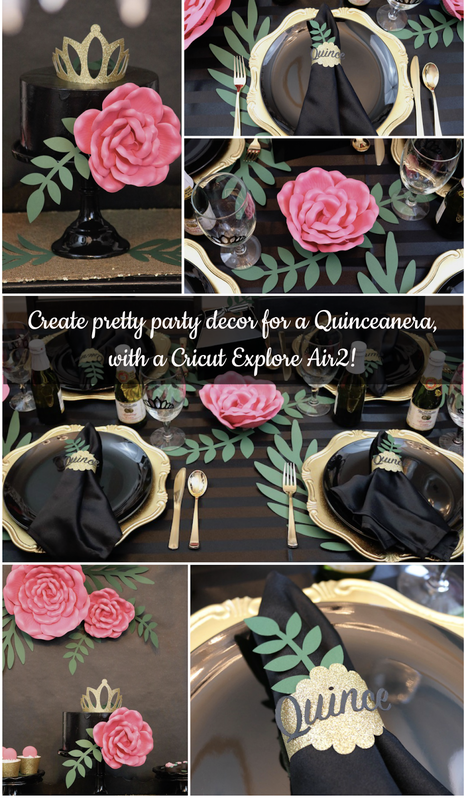 Planning a Quinceañera is a huge milestone within Hispanic culture, and I'm sharing some ways you can personalize your event easily, with the new Cricut Explore Air2! We know that details make any event. 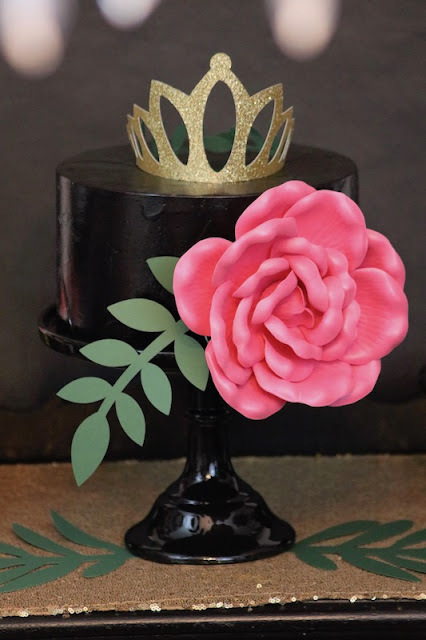 Make your party unique with pretty decor that you can make yourself! 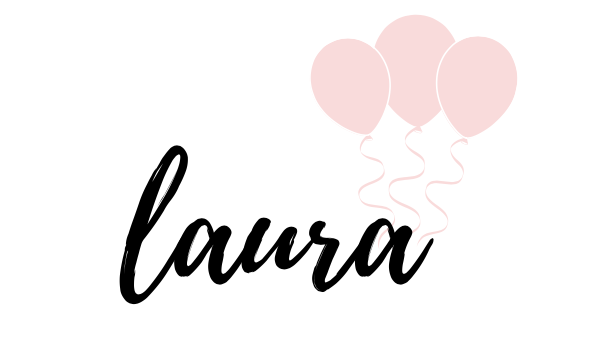 I am new to using the Cricut Explore Air2, and I'll admit that I was a little intimidated at first. I've never considered myself to be crafty with paper, but I didn't let this stop me from enjoying the machine! 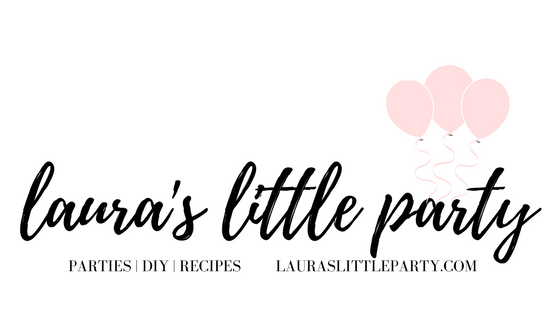 I can't tell you how easy it was for me to quickly whip up some pretties for my party! In fact, the Cricut Explore Air2 is a party decor game-changer, in my book! 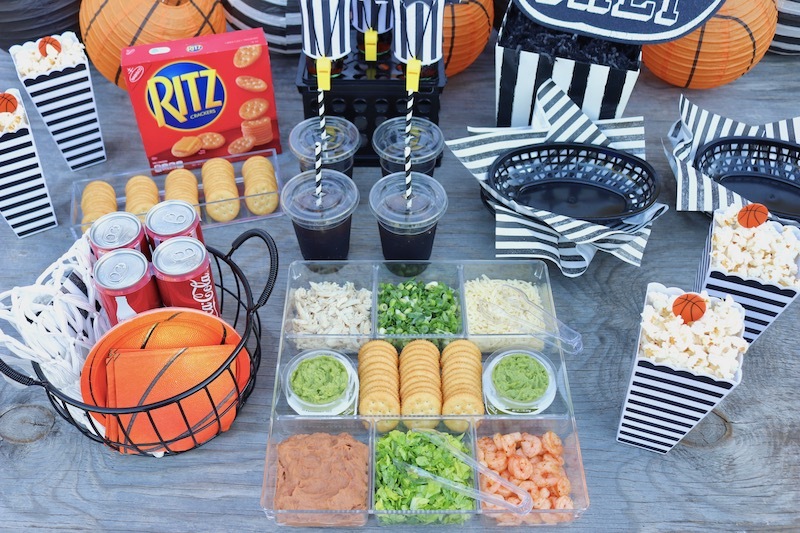 Create a simple backdrop to display behind your dessert table. I found a leaf image over on Cricut Design Space. 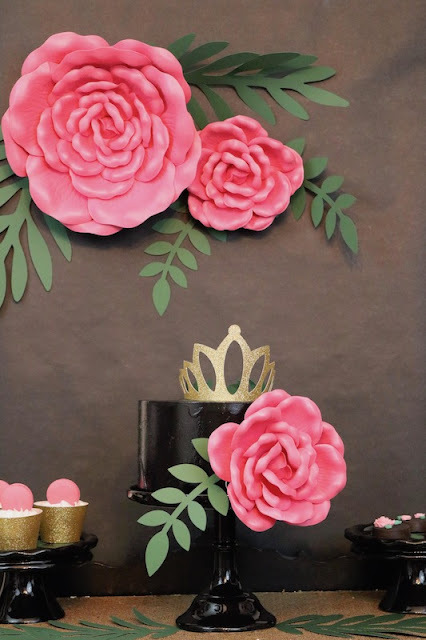 Using Cricut forest green cardstock, I adjusted the sizes before I printed the leaf designs, and then added them to the fake flowers on my backdrop. I also created a sparkly tiara to set on top of the guest of honor's birthday cake. 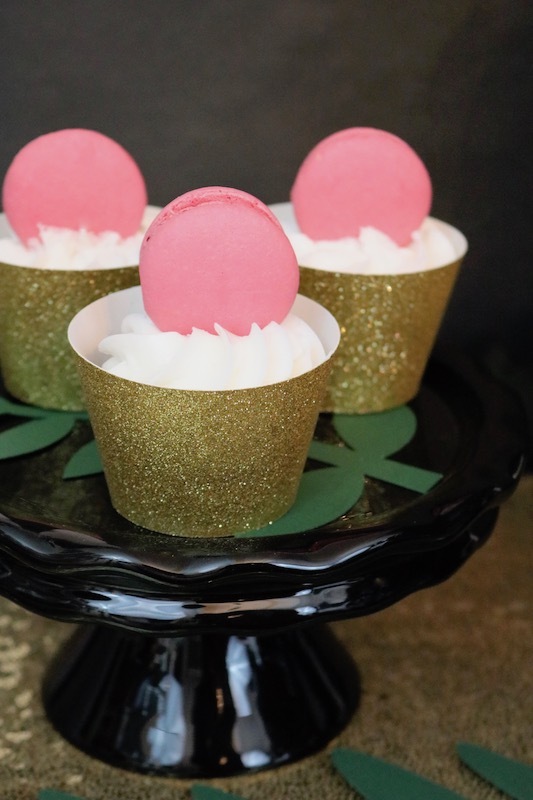 Create cupcake wrappers that will make your dessert table shine! 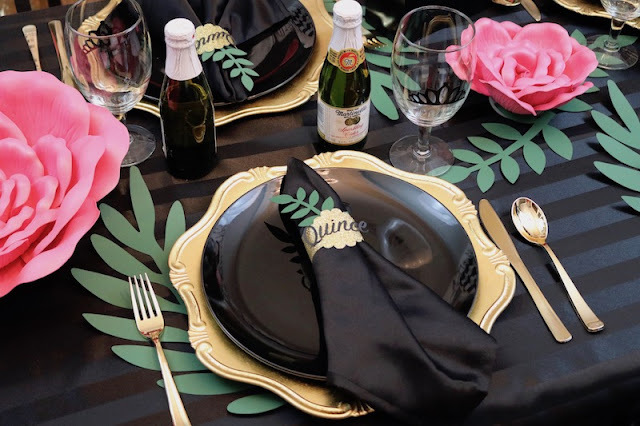 The Cricut gold glitter cardstock added the right amount of sparkle to the party's decor! 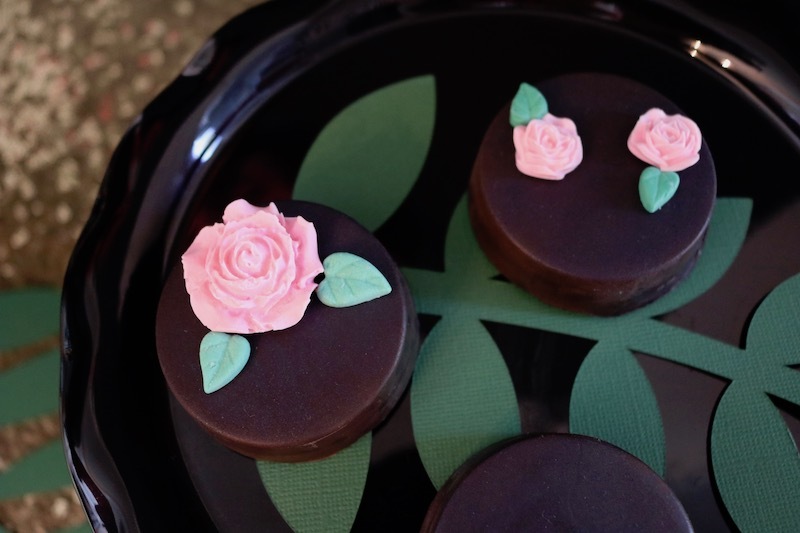 You can make your sweet treats pop when you add paper decor to your dessert stands, just like what I did here with pretty Oreo cups from Nicole, at Bella's Bakery and Bowtique! Designing a festive and pretty party table is easy when you're working with the Cricut Explore Air2. Add paper leaves under your dishes, and throughout the tablescape. 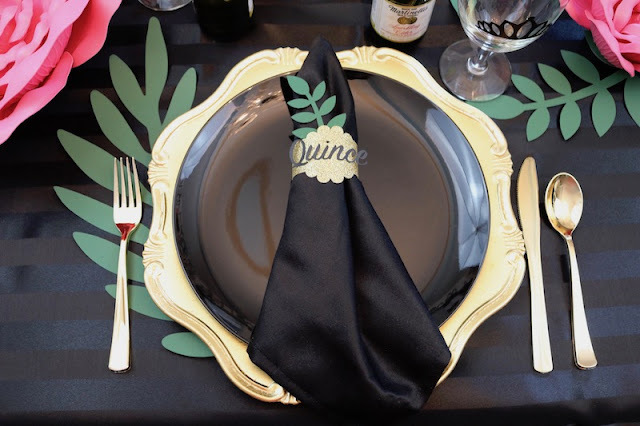 Personalize stemware by adding coordinating touches from your theme. 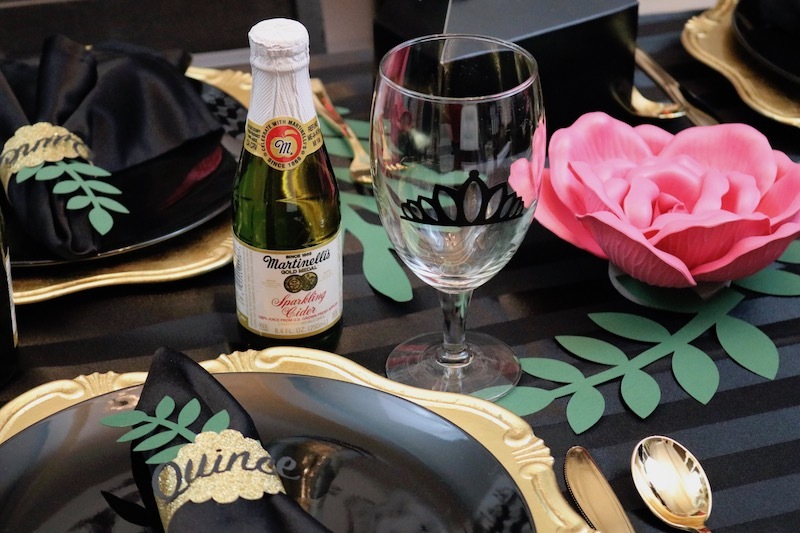 Here I added a tiara image onto Cricut black vinyl and transferred it onto goblets. Adding little details such as ribbon and mini paper leaves will dress up a plain favor box with little effort. 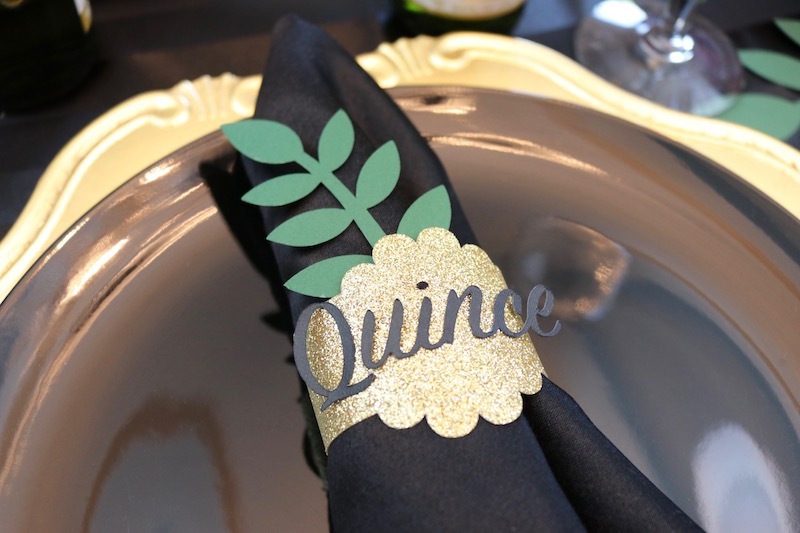 Dress up your napkins with a sparkly napkin ring, also made from Cricut gold glitter cardstock. 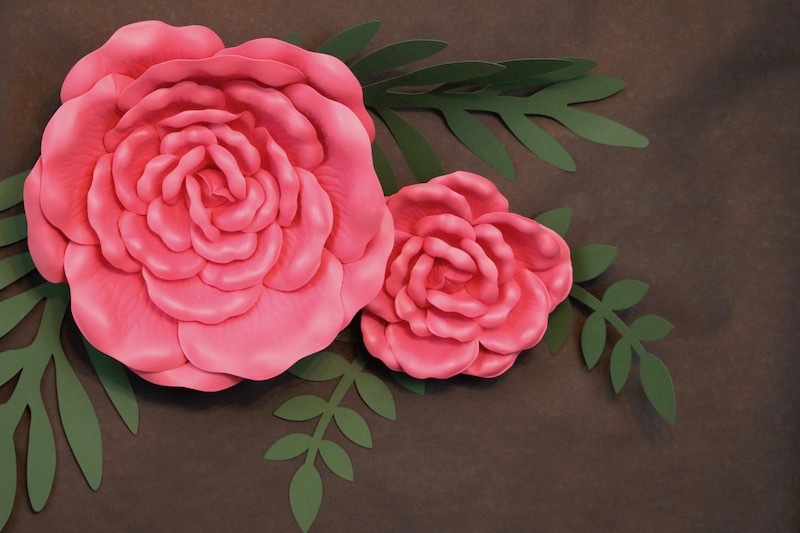 Finish off the details by adding the guest of honor's age and a small leaf cutout. 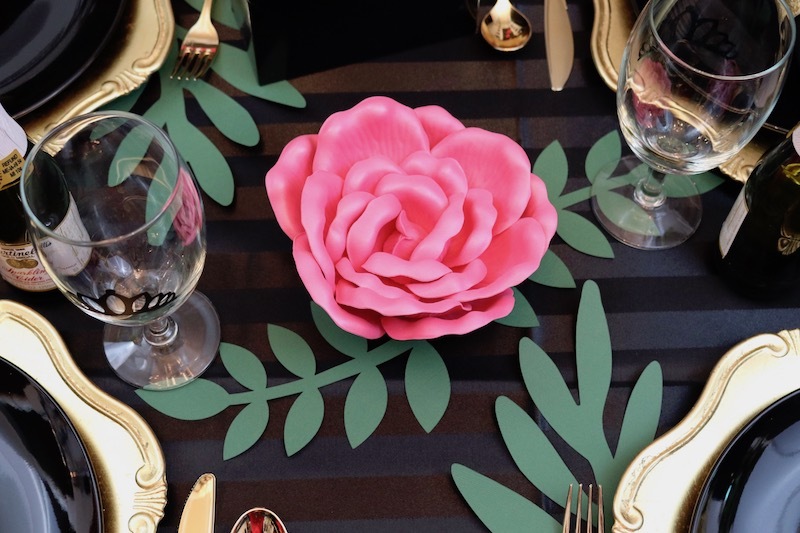 Are you excited to get started on creating pretty party decor? 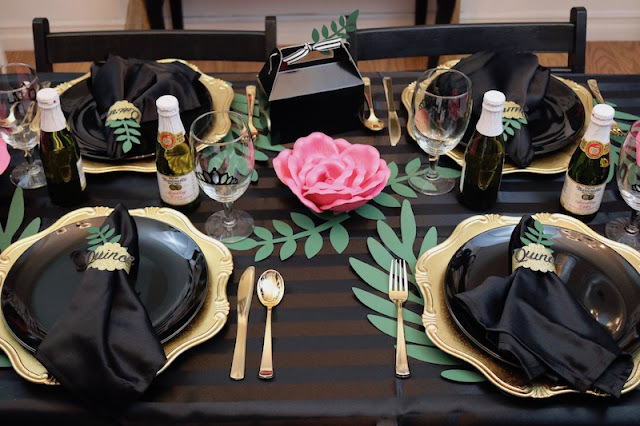 I'm sharing how I created these DIY napkin rings with step-by-step instructions, including all the supplies and tools I used. You can see my tutorial here! 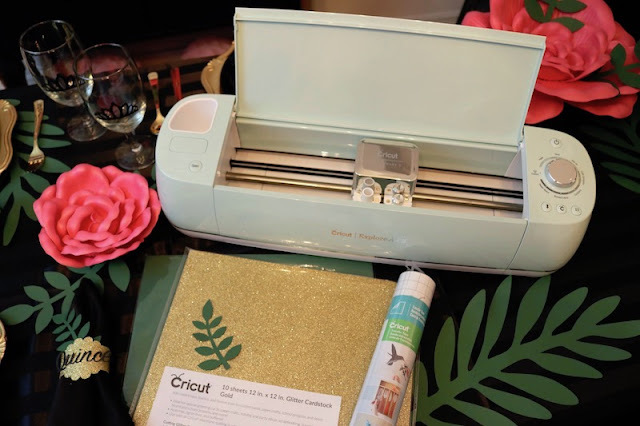 Don't have a Cricut Explore Air2 yet?! You can win one by entering here! 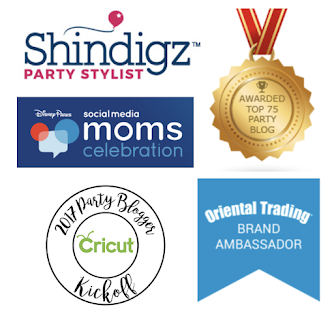 Pin this and save it to your party inspiration board(s)! 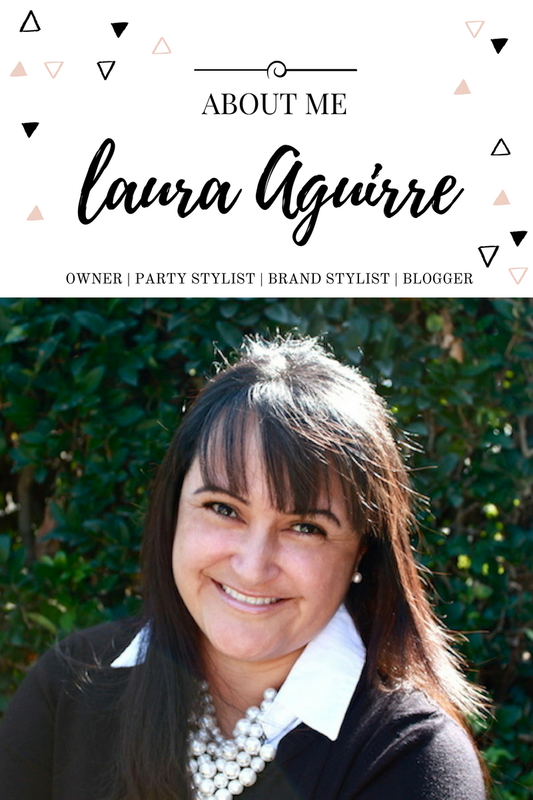 Disclaimer: I was invited to participate in the Cricut Party Blogger Program Kickoff.